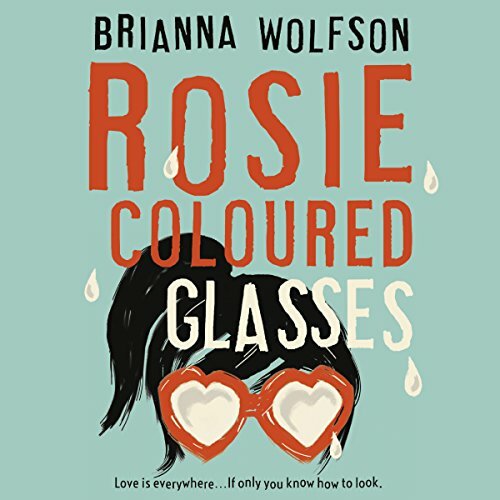 Showing results by author "Brianna Wolfson"
Just as opposites attract, they can also cause friction, and no one feels that friction more than Rex and Rosie's daughter, Willow. Rex is serious and unsentimental and tapes checklists of chores on Willow's bedroom door. Rosie is sparkling and enchanting and meets Willow in their treehouse in the middle of the night to feast on candy. 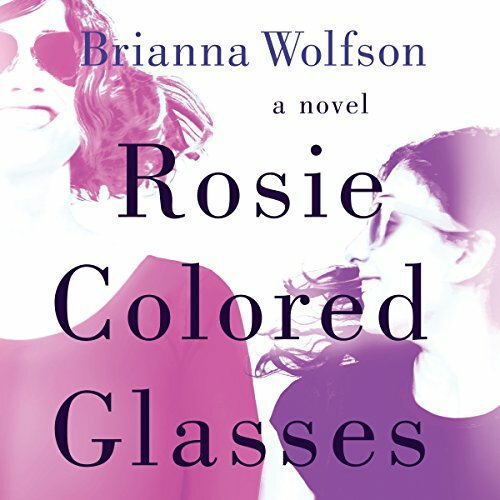 After Rex and Rosie's divorce, Willow finds herself navigating their two different worlds. She is clearly under the spell of her exciting, fun-loving mother. Willow's mother Rosie isn't like the other mums. She's wears every colour of the rainbow, has midnight feasts, and sends Willow to school covered in paint. Meanwhile, Rex is the sort of father who checks Willow's homework, has a rule for everything, and would never dream of playing in the dirt. Now Rosie and Rex live in different places, Willow knows her mum needs her even more. But Rosie's multicoloured way of looking at the world can be overwhelming.